Home Anetha Blocaus Series Releases Techno Explore the hypnotism of techno with Anetha’s second release on Blocaus Series. Explore the hypnotism of techno with Anetha’s second release on Blocaus Series. Well, "Bionic Romance" is the new EP by Parisian up-and-coming talent and resident of the Blocaus events, Anetha, and it will land on the Blocaus Series imprint on November 23rd. Following her first EP on the label in 2017, her EP on Spencer Parker’s Work Them Records in 2015 and her recent split EP with Hector Oaks on his imprint KEY, this new record compiles four diverse tracks illustrating Anetha’s passion for rave sounds with acid lines, melancholic melodies and raw grooves. 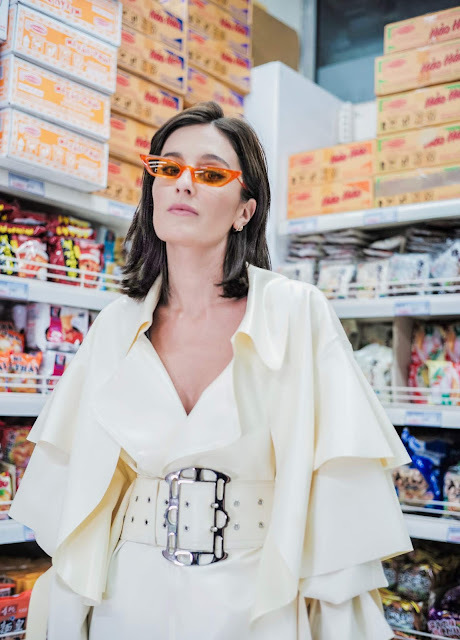 2018 has seen Anetha with a busy schedule in the European clubbing circuit as well as tours in North and South America, Japan, and soon in Canada. 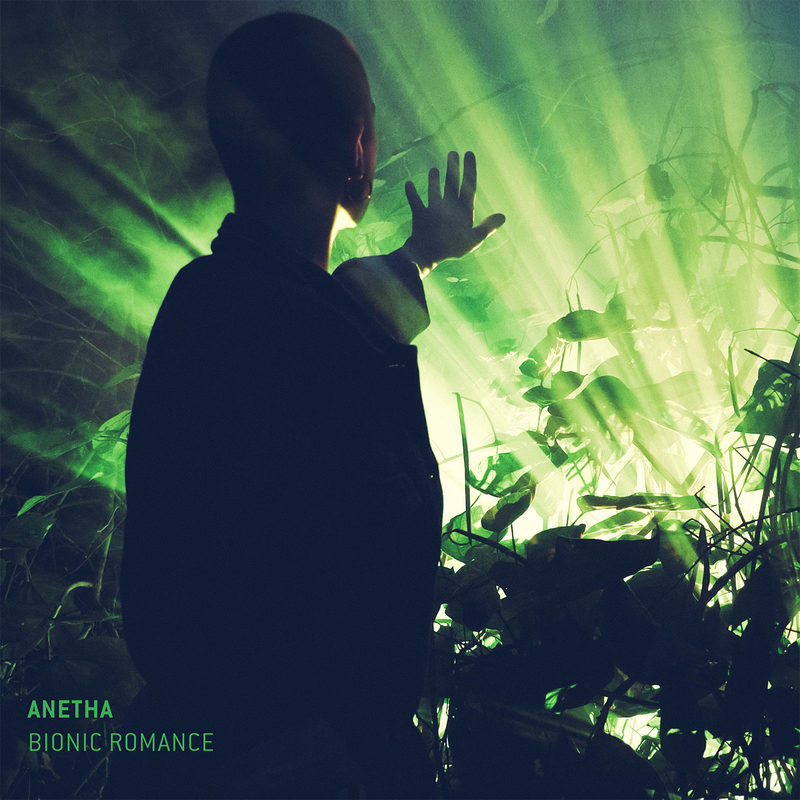 Overview: Bionic Romance EP is Anetha’s second release on Blocaus Series following 2017’s very successful Leftover Love EP. Once again, Anetha continues to play to her strengths and delivers four tracks – diverse and rich in the depth, texture and hypnotism of techno deep space explorations. On the A-Side, ‘Miyuki & Patrizia’ starts the release as an intricate, atmospheric title track with warm synth lines; ‘Ultra Speed Dating’ features a muscular four-to-the-floor beat and a perpetual stomp to devastating effect perfect for peak-time. On the B-Side, ‘Silicon Desire’ takes us in a slightly melancholic direction with its hypnotic pulses. ‘Virtual Ritual’ closes the EP as no nonsense purified techno with a raw groove. Absolutely essential!